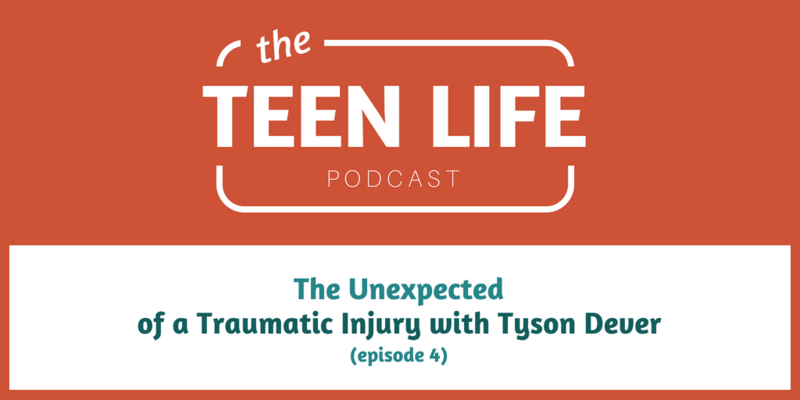 In this episode of this series, we are talking to Tyson Dever, author of Trauma is a Team Sport, about life after the unexpected happens. 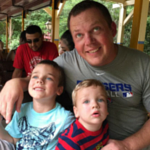 As a young adult, Tyson’s life was forever changed after a distracted driver of a fully-loaded cement truck hit his car. This car accident left him paralyzed from the waist down, and changed any plans he had for the future. However, in the midst of this unexpected tragedy comes hope and the fulfillment of lifelong dreams. Join our conversation with Tyson Dever and his co-author, Sarah Paulk, as we talk about tragedy, recovery, motivation, and the will to thrive. If you have experienced an injury or traumatic event, or are walking through life with a teen who has a similar experience, this is the podcast for you! 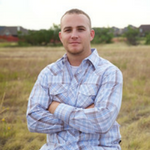 We invite you to join our conversation with Tyson Dever. On March 11, 2005, Tyson Dever survived a car accident that left him paralyzed from the waist down. On that day, Tyson lost his ability to walk and life as he knew it changed forever. What Tyson gained was a desire to inspire people to be determined in life and to live life completely. Today, Tyson lives independently, drives, fishes from his own bass boat, hunts using a rugged track chair and shares his message with audiences across the nation. Sarah Paulk is a professional writer, editor and collaborative author. 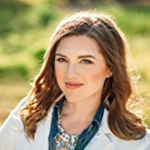 After graduating from Abilene Christian University in 2004, with a degree from the department of Journalism and Mass Communication, she became a regular contributor to nationally distributed magazines, and has been featured in supplements to The Wall Street Journal and USA Today. 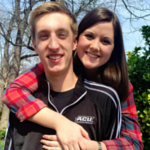 Sarah lives in Fort Worth, Texas with her husband, Brock, and their two children.